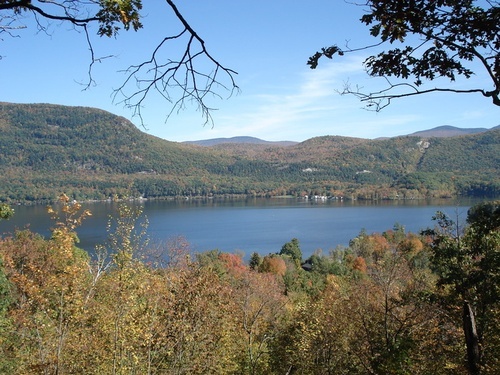 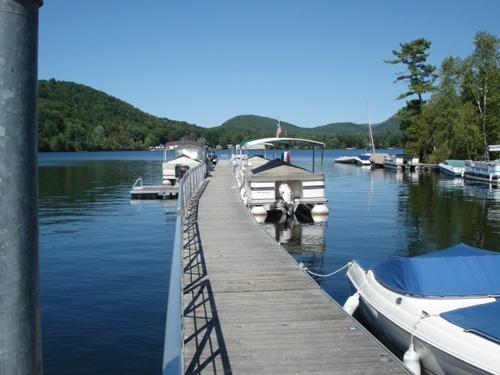 Campground and Marina Open May - Oct.
Waterhouses Campground & Marina on Lake Dunmore offers 76 private campsites with water and electricity. 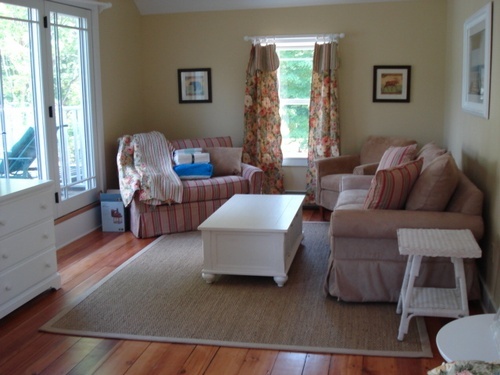 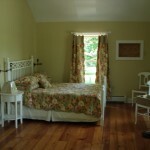 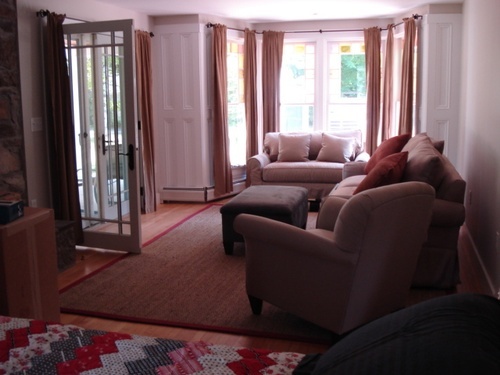 There is also 3 suites available all year for short and long term rental. 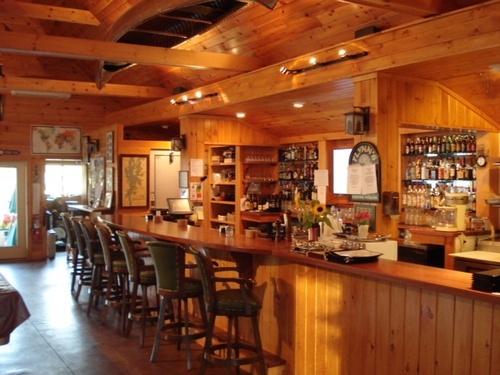 We also offer a limited-service marina, and a great tavern – Paddler’s Pub. 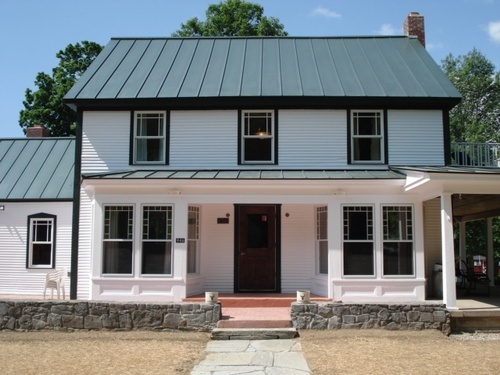 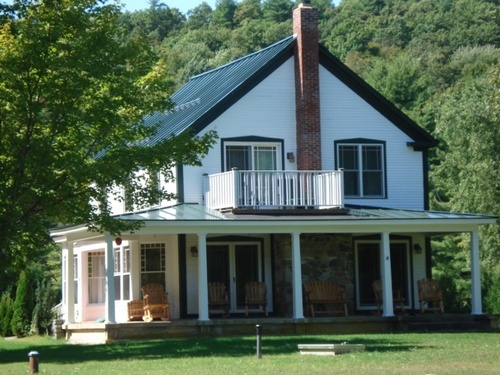 Just a short drive from Middlebury, nestled at the foot of Sunset Hill with 160 acres of woods, hills, awesome views, and variable terrain. 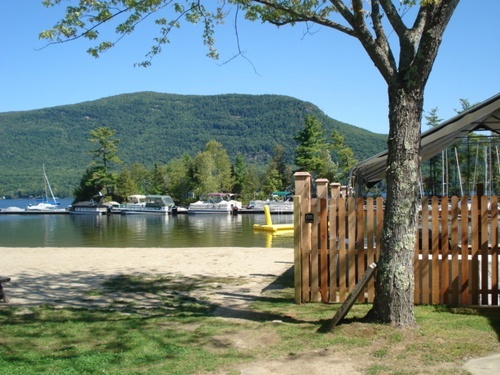 Guests can choose from deep wooded, river-front, or open campsites that can accommodate tents, pop-ups and trailers. 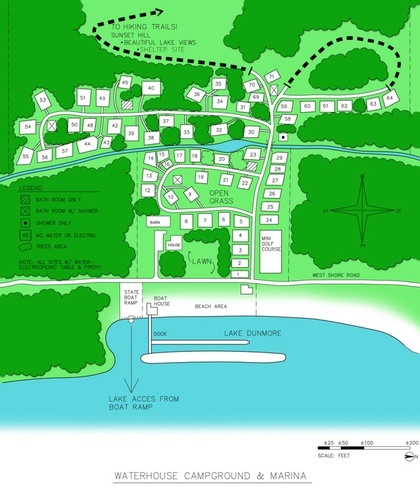 We have recently added a few new open sites that allow us to accept Class A RV’s, 5th wheels and trailers over 30 feet. 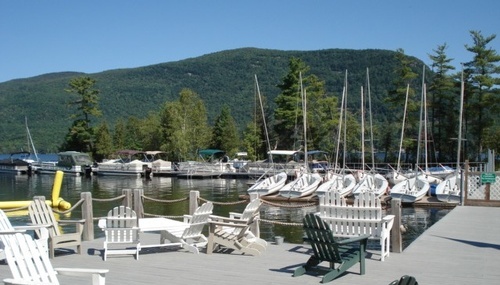 Guests can also enjoy a private island and a picnic area with grills, a camp store with fishing supplies, WiFi, water-skiing, kayak, canoe and paddleboat rentals and more.